Get out of the city – into pure nature! Enjoy the the spring awakening. 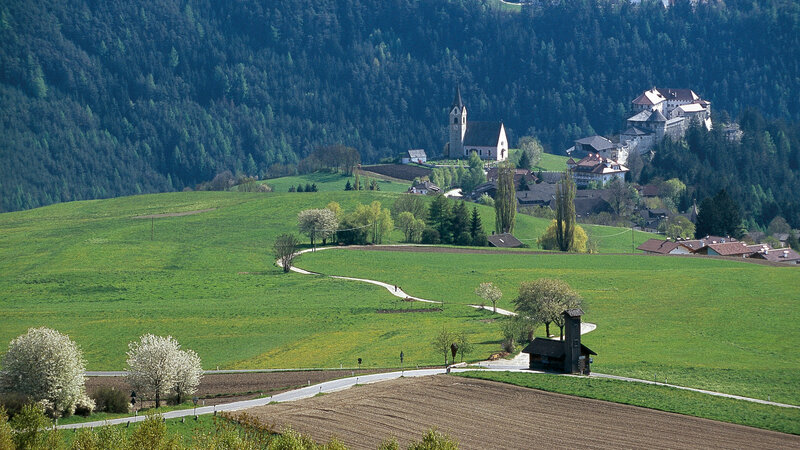 The mild climate and the fantastic panorama are ideal for hikes and charming cycle tours. 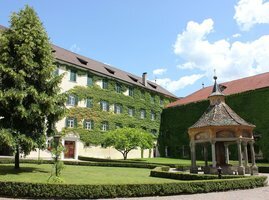 The Hofburg in Bressanone houses the Diocesan Museum, the Cathedral treasure and the crib collection. 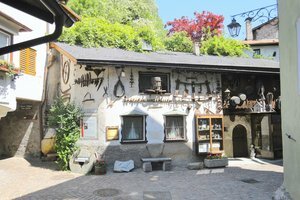 The pharmacy museum in Bressanone presents 400 years of pharmaceutical history. One of the numerous points of interest of the area is the Novacella Monastry. The impressive premises is going to enchant lovers of art and culture, as well as wine connoisseurs. 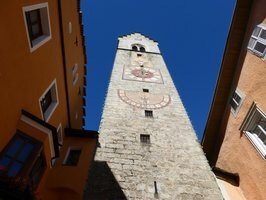 Guided monastery tours take place from Monday to Saturday. The Loden museum in Vandoies is dedicated to the history of loden, the single phases of its production and its use. It is a special world of experience that provides visitors an interesting insight into the production of textiles. With spring awakening in Isarco Valley the time of festivals and events begins. Culinary delights await you during the specialty week “Eisacktaler Kost”, which takes place every year in March. A highlight on the apple plateau of Naz Sciaves is the Apple Blossom Festival on May 1st. Local bands play for dancing and the participants will present their traditional costumes. If you spend a spring holiday in this area, you will certainly take home a bunch of sunshine and cheerfulness.